Early Friday morning, a man who said he was an undercover police officer walked with a female student to her campus residence hall. 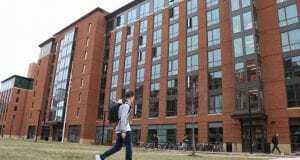 The student felt uncomfortable during the 1 a.m. walk, and the man left when she checked in at the front desk of her residence hall. University Police have been investigating the report since Friday, and believe to have identified the 5-foot-9 black man as of 6 p.m. He is estimated to weigh around 180 to 196 pounds and has medium-length black hair. 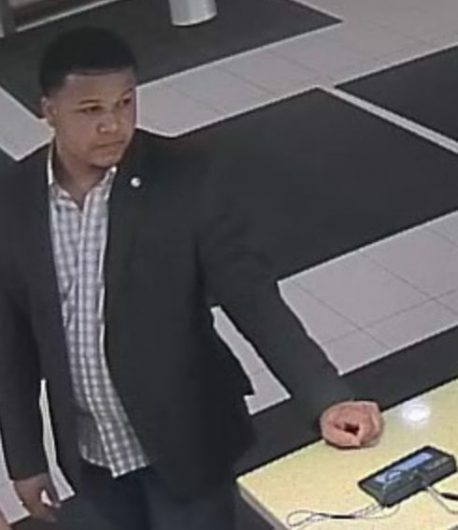 University Police released photos of the man in the residence hall as part of a Public Safety Notice, and asked for anybody with information on his identity to come forward. At this time, University Police are not releasing the name of the man. Update, 4/18 at 6:14 p.m: This article has been updated upon University Police discovering the identity of this man.